Before working with TRAUB, The Lauren Conrad Collection, which was Lauren’s initial collection, was originally sold into Bloomingdale’s, Nordstrom and high-end specialty stores geared at price points for her friends. TRAUB executives worked with Lauren and her management team to develop a concept and model that was geared towards more moderate price points that her fan base of young “fashionistas” could actually afford. TRAUB also analyzed the retail landscape and picked the perfect retail partner to ensure long-term sustainability and profitability. Conceptualized, developed and executed the licensing agreement between Lauren Conrad and Kohl’s Department Stores. Negotiated all licensing and deal points between Lauren and Kohl’s. 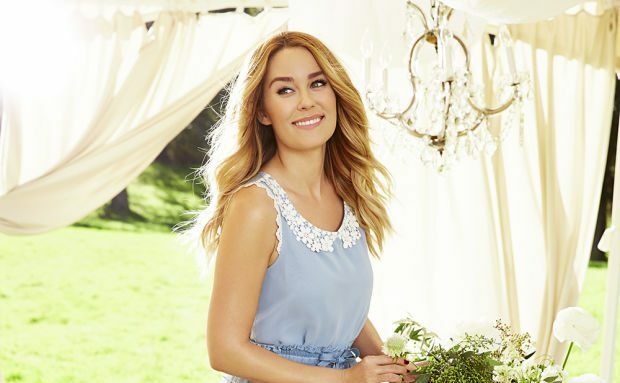 After an initial role out in 300 stores with just apparel, consumer demand and sales took LC Lauren Conrad into over 1100 Kohl’s stores nationwide. Additional product categories were developed which now include; footwear, jewelry, accessories, handbags and home.